This is one of the stranger things you’re ever going to see in rugby league but we just had to share and it includes Manly Sea Eagles recruit Kane Elgey. 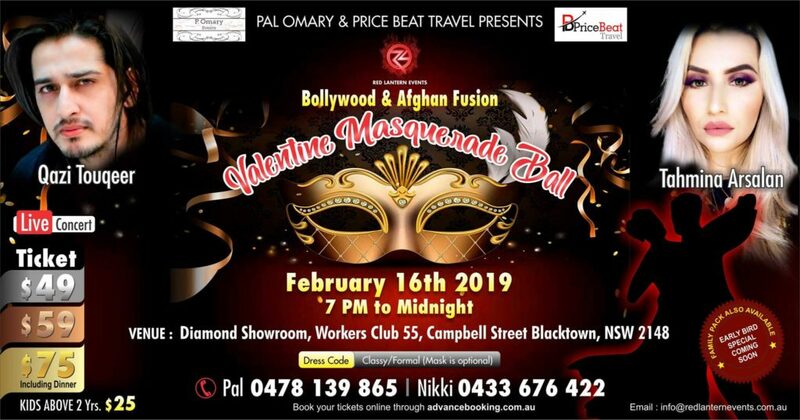 Blacktown Workers club is promoting a ‘Bollywood and Afgan’ Valentine’s Day masquerade ball with the poster promoting Elgey as one of its main attractions. “Price Beat Travel & Pal Omary events extend our immense pleasure in presenting for the first time in Sydney the most exciting musical event the 16th of February 2019 Celebrate your Valentines with Afghan Jalebi Fame Qazi in Sydney on 16th Feb & Melbourne get ready for an opportunity to get on stage with our great star Qazi Tauqueer,” the website reads. A poster, shared by a Twitter user, shows the poster which offers a group photo with Elgey along with other stuff like an ‘exotic snake photo booth’ and ‘circus dancers’. Can we get two tickets please?